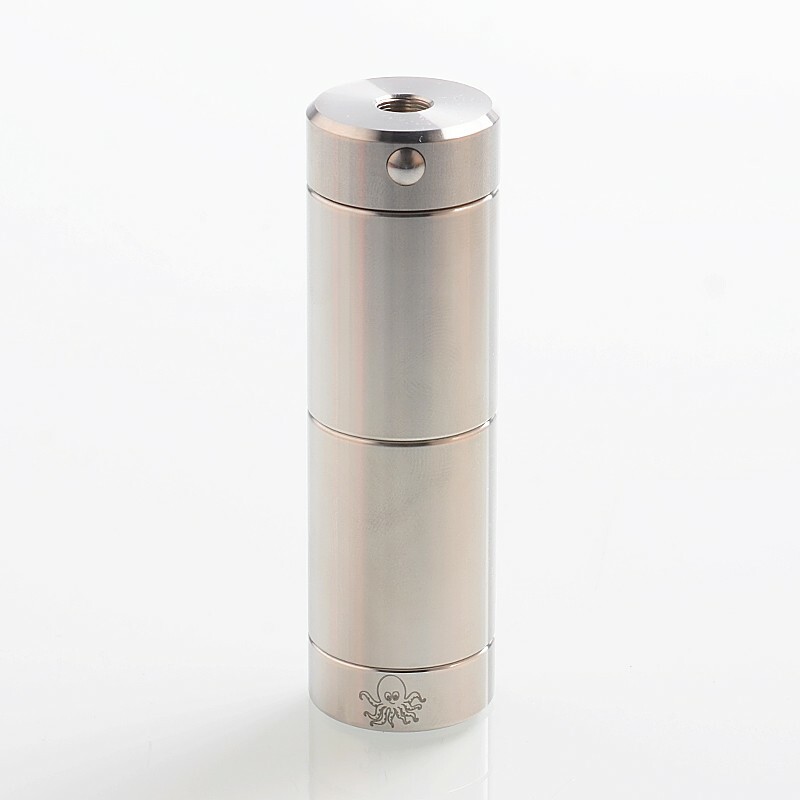 The authentic Cthulhu Tube is one of the safest tube mods on the market. 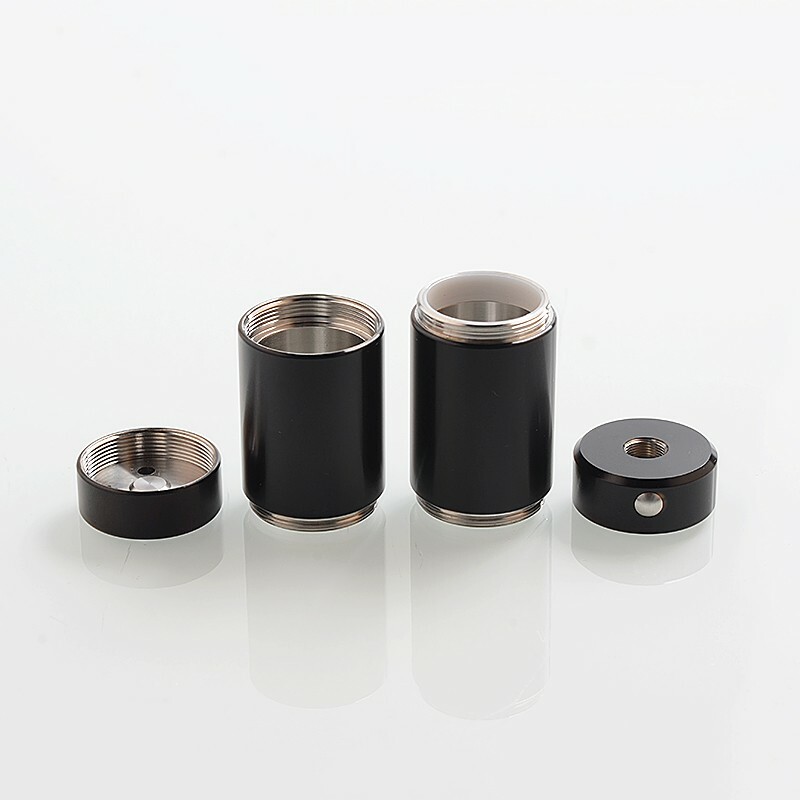 It comes with Insulators and dual MOSFET chip to support 0.1ohm and max 40A current. The battery will not short circuit even if the wraps are broken. Two vent holes are close to battery positive side. 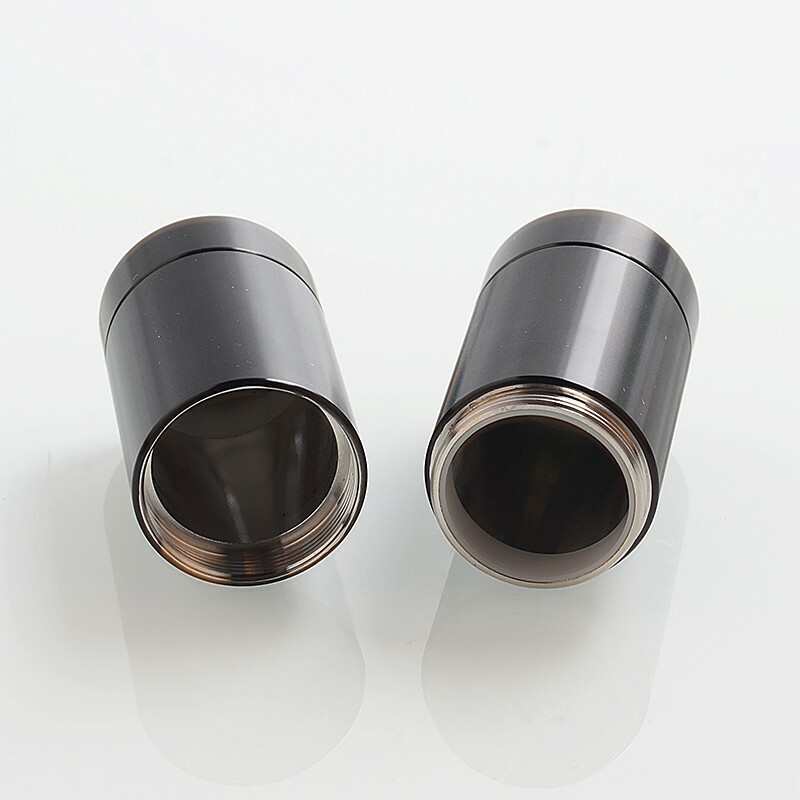 The chip will stop working when atomizer short. It also has reverse battery protection. There is a lever on the bottom that acts as a safety lock. Unscrewing it a little can lock the mod. 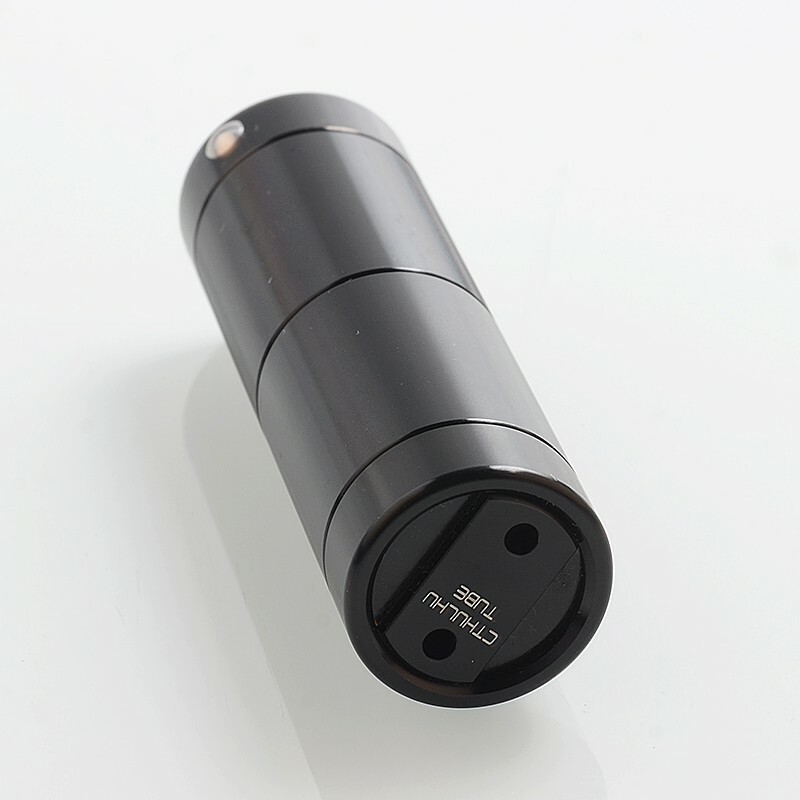 The mod supports single 18650 and 18350 battery (NOT INCLUDED). 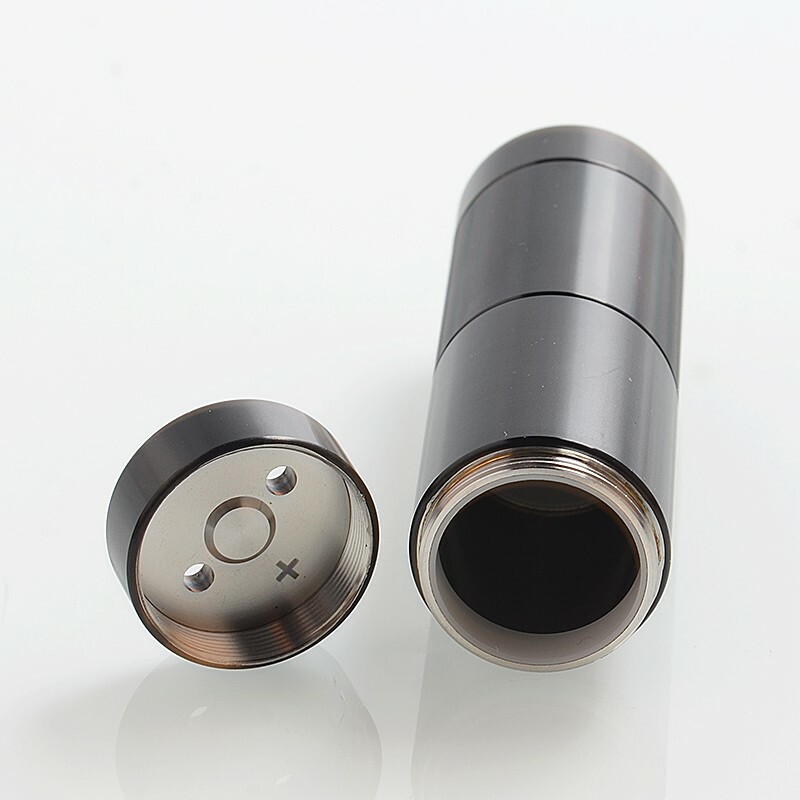 It supports 22mm and 24mm atomizer. New waterptoof mosfet. 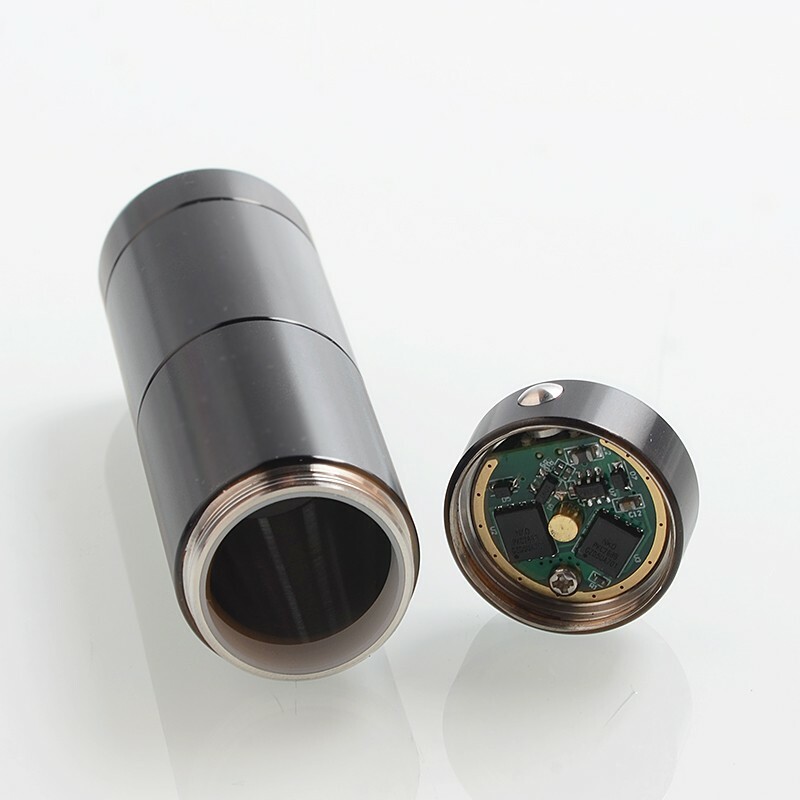 The connector pin material is changed to phosphorus copper and add edsilicone pad, adjust circuit parameter (to reduce fire-delay, and improve the yield of good chip), and add liquid proof coating. using this in 18350 mode with a galaxies RTA. perfect for the pocket and very well made.